Open Channel: What Cool Tech Did You Get For The Holidays? The holidays are now over! Now that the chaos of the Christmas (and other) holidays are now over and done with, it’s take to take an inventory. 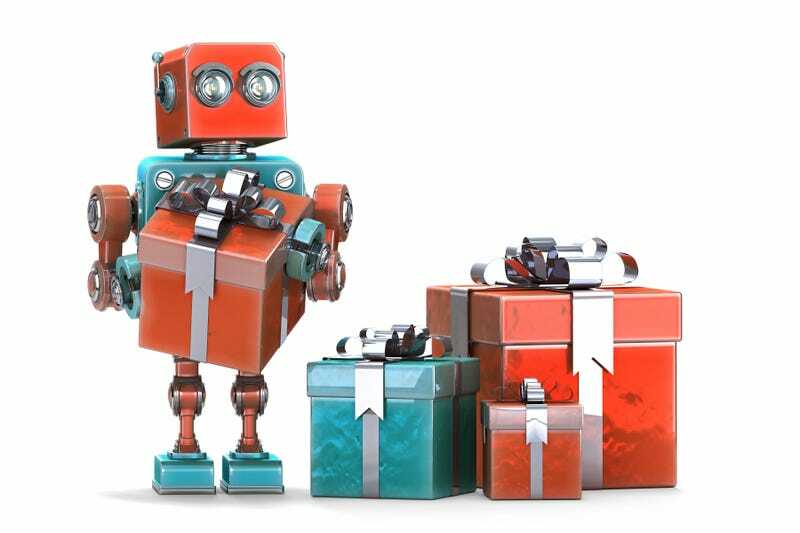 So, what cool gadgets / tech / geek stuff did you receive this holiday season?